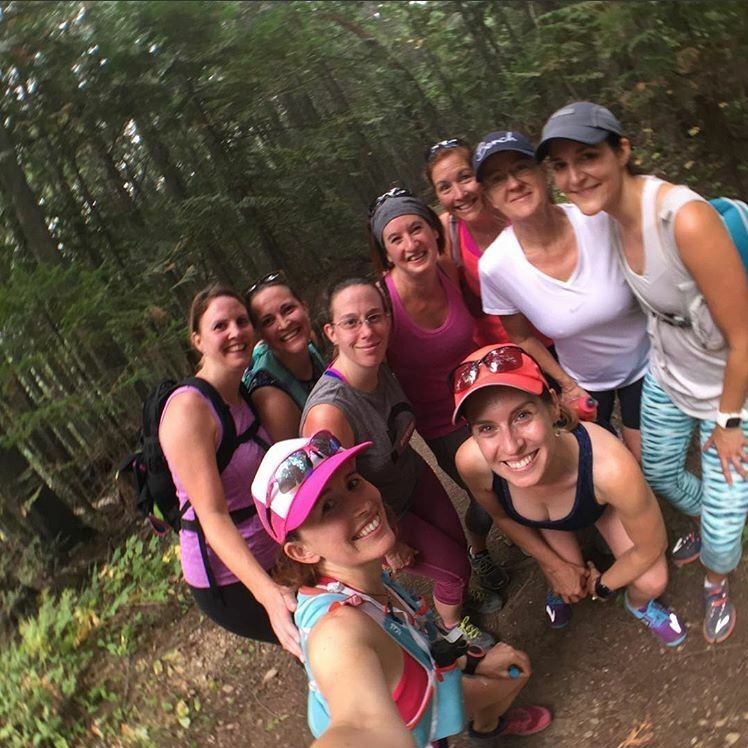 Get your friends together and join us for our annual Women’s Trail Running Workshop at Lizard Creek Lodge for a weekend full of fitness, relaxation and girl time! Magi Scallion is an avid mountain trail runner with a big love for flowy trails. 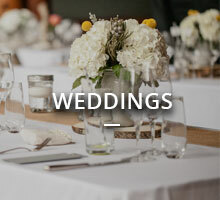 Based in the Rocky Mountains since 2004, Magi has represented Canada internationally in both cross country skiing and trail running and was one of the top university runners in Ontario way back in the day. Magi now shares her passion for trail running by organizing retreats, clinics, camps and events, including the Golden Ultra in Golden, BC.